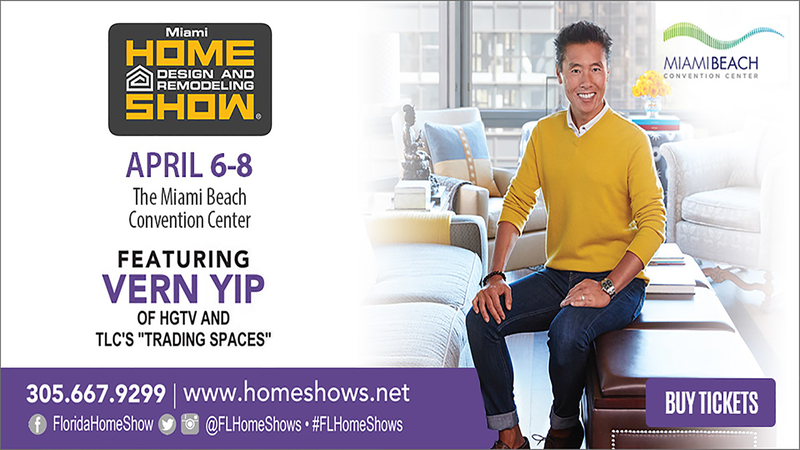 Miami Home Show’s Celebrity Design Projects are Underway! 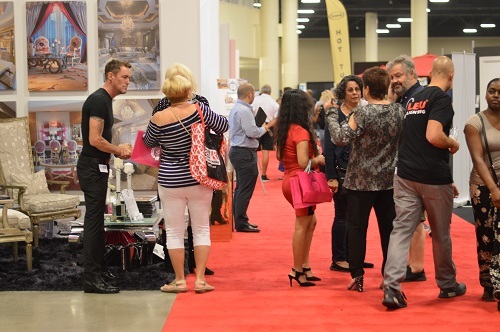 Miami, FL…July 18, 2018… Four South Florida Interior Designers will design room vignettes for local TV News Journalists and reveal their creations to the respective celebrity “client” at the Miami Home Design and Remodeling Show. The Miami Home Show will take place, Labor Day Weekend, from Friday, August 31st to Monday, September 3rd (Labor Day) at a NEW LOCATION, Mana Wynwood Convention Center, 318 NW 23rd St, Miami, 33127. The Home Show’s “Designer Rooms for the Stars” is a popular annual tradition that begins with the selection of the featured Interior Designers by way of submission process; matching each designer with a TV news personality; and executing the project initiated with just one meeting between the Interior Designer and “client.” Some design hints will be posted on the Home Show’s social media, but the final design is revealed to the celebrity and show-goers during the Home Show. Miami, FL…July 10, 2018…The Miami Home Design and Remodeling Show, South Florida’s largest and premier home improvement expo will take place, Labor Day Weekend, from Friday, August 31st to Monday, September 3rd (Labor Day) at Mana Wynwood Convention Center, 318 NW 23rd St, Miami, 33127. 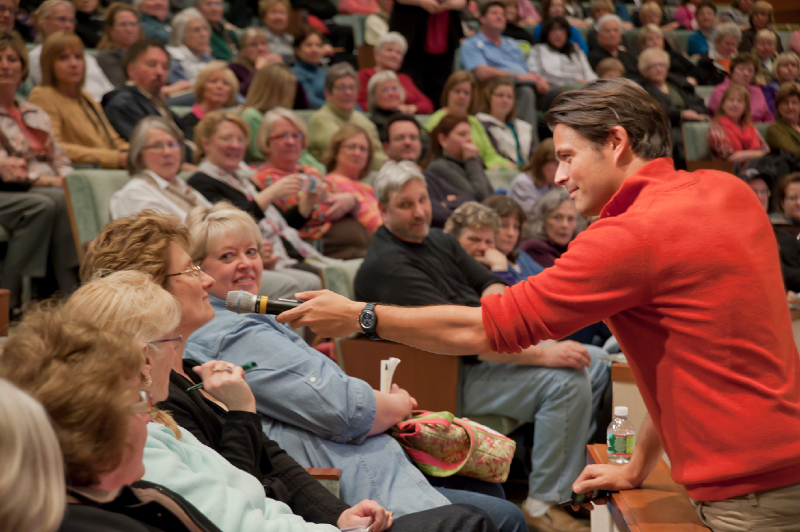 One of television’s most recognized architects/designers, John Gidding of TLC’s “Trading Spaces” will be the Home Show’s featured speaker presenting, Living in Art: Decorating Through Self-Expression. Gidding will also paint an original work of art during the first day (before and between presentations) which will be raffled off to an audience member at his final presentation. Miami, FL…June 5, 2018…The Miami Home Design and Remodeling Show, South Florida’s largest and premier expo in home improvement is moving to Wynwood! The move marks a return for the Show to the City of Miami, where it was held for more than 30 years in the Coconut Grove Convention Center before it was demolished. The Miami Home Show will take place, Labor Day Weekend, from Friday, August 31st to Monday, September 3rd (Labor Day) at Mana Wynwood Convention Center, 318 NW 23rd St, Miami, 33127. Miami’s Wynwood neighborhood is a hub for arts and innovation, and home to numerous independent retailers, restaurants and breweries. MANA Wynwood Convention Center’s central location allows for easy access and ample parking for homeowners, renters and business owners driving from anywhere in Miami-Dade and Broward. 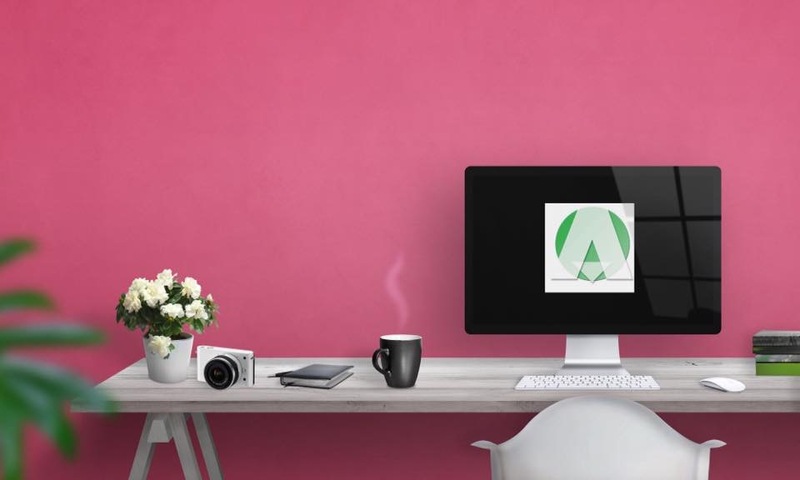 Show-goers can speak with industry professionals and find the latest trends in Interior Design. 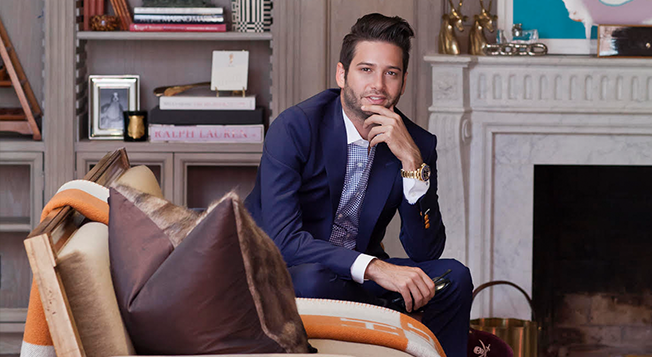 “It is a pleasure to welcome the Home Design and Remodeling Show back to the City of Miami. It is fitting to kick off this year’s Show at its new home at Mana Wynwood in the heart of one of Miami’s creative epicenters, Wynwood. 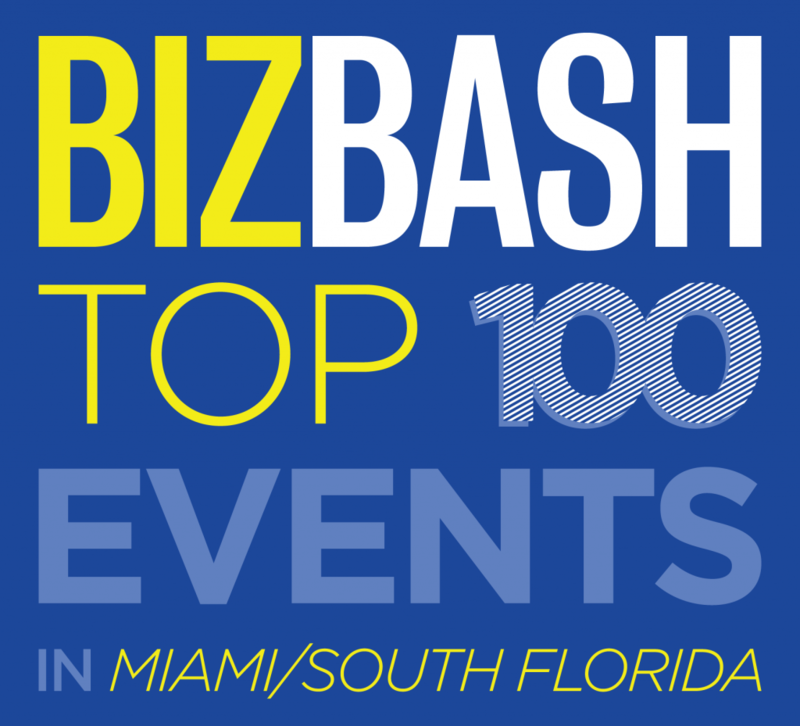 This show promotes distinct creativity and design elements that represent the very characteristics of this area’s identity, making it the perfect venue for this design-focused event.” – Mayor Francis Suarez, City of Miami.